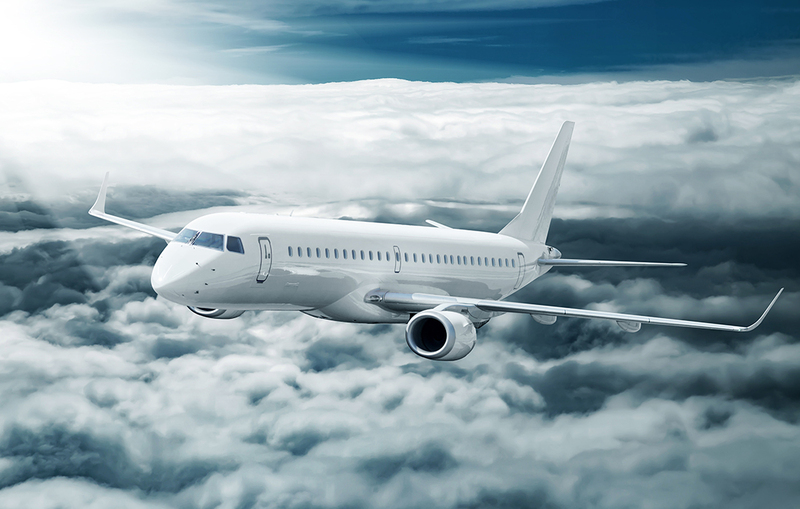 BETTO SERAGLINI has extensive expertise in the aviation and space industries, and assists the main players across the industry, including manufacturers, maintenance companies, reinsurers, and airlines, both in pre-contentious phases and litigation. Matters arising out of sale contracts, cooperation agreements, supply contracts, leasing and maintenance contracts, and launch contracts. BETTO SERAGLINI also has expertise in transport disputes, particularly rail and road transport. a large railroad infrastructure project in Northern Africa (amount in dispute: 20 million dollars, French law, ICC, seat in Paris, French language). the breach of a sale contract in the field of civil aviation (amount in dispute: 15 million US dollars, English law, ICC, seat in Geneva, English language). the breach of a cooperation agreement in the field of civil aviation (amount in dispute: 5 million US dollars, Florida State Law, ICC, seat in Geneva, English language). the breach of a landing gear supply agreement (amount in dispute: 10 million US dollars, English law, ICC, seat in Paris, English language). the non-performance of a leasing, maintenance and repair agreement relating to aircraft engines (amount in dispute: 5 million US dollars, French law, ICC, seat in Istanbul, English language). the non-performance of a leasing, maintenance and repair agreement relating to aircraft engines (amount in dispute: 10 million US dollars, French law, ICC, seat in Paris, English language). •the termination of a sale agreement in the field of civil aviation (amount in dispute: 15 million euros, French law, ICC, seat in Paris, English language). •the implementation of a buyback agreement (amount in dispute: 24 million euros, French law, ICC, seat in Copenhagen, English language). the termination of two sale contracts in the civil aviation sector (amount in dispute: 20 million US dollars, French law, ICC, seat in Paris, English language). the termination of a sale contract in the rail transport sector (amount in dispute: 30 million US dollars, Syrian law, ICC, seat in Geneva, English language). a satellite launch contract (amount in dispute: 300 million US dollars, French law, ICC, seat in Geneva, English language). aircraft sale contracts (application for an injunction for specific performance of a buyback agreement and interim measures before the Paris Commercial Court).